With a new school year dawning at Christian Brothers Academy, the fall Colts are set to return to action this week for another highly-anticipated autumn season. During the 2017 fall season, the CBA crew team notched Varsity 4 boat victories at both the Navy Day Regatta and Head of the Christina. The Varsity 8 boat was also a winner at the Head of the Christina. But perhaps their most impressive accomplishment was at the Head of the Charles, where the Varsity 4 boat finished in the top-10 at the largest rowing event in the nation. 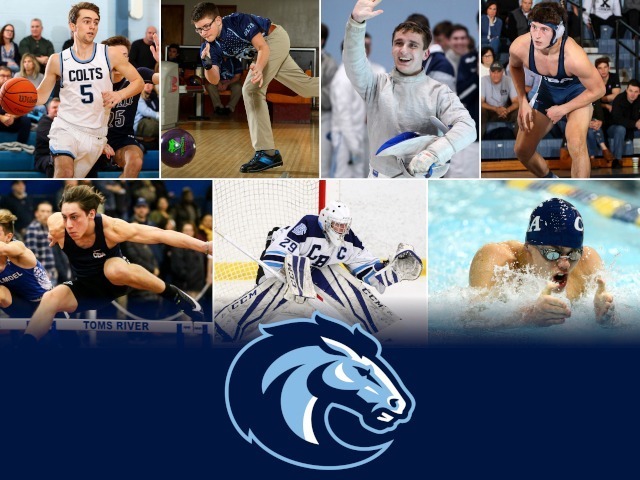 The Colts will row in many of those same events this fall, albeit with some new faces after graduating one of the largest and most successful senior classes last May. Colts Cross Country was its usual dominant self in the fall of 2017. 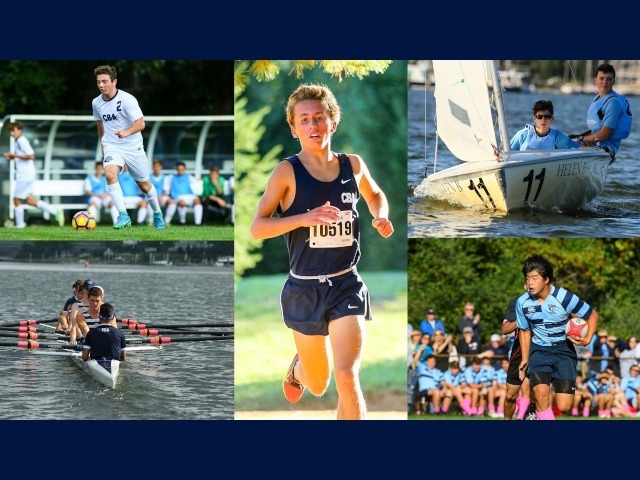 CBA won their 28th Non-Public A State Championship, 33rd Shore Conference title, 49th Monmouth County Championship, and 13th Eastern States title at the Manhattan Invitational. 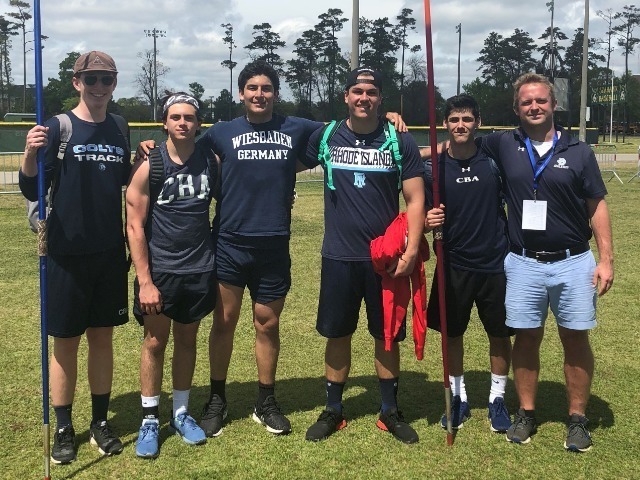 And of course, when the biggest events arrived, they delivered, as they won the NJSIAA Meet of Champions and finished second at the Northeast Regional. CBA advanced to the Nike Nationals once again, finishing a solid seventh. Heading into 2018, their national dual meet record currently stands at 357 straight victories. CBA Rugby continued their solid play as one of the top teams in the state during last fall's sevens season. They reached the semifinal of the NJ Sevens League tournament once again, while also hosting a sevens tournament day for the fifth consecutive season. They will face their usual slate of sevens opponents this fall, highlighted by a match with St. Augustine on October 7th. 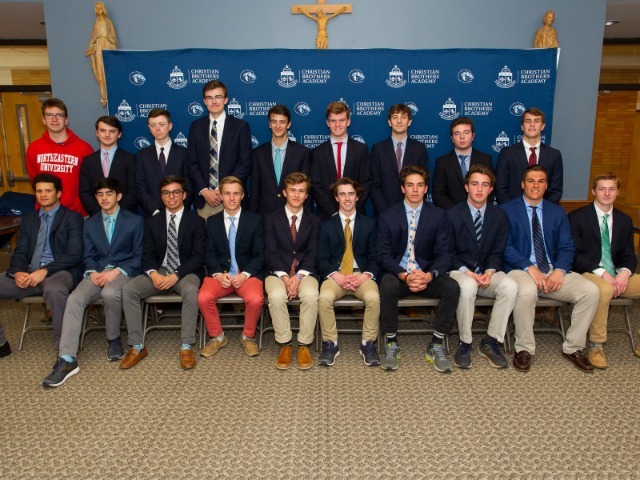 The sailing team will hit the water on Saturday for the annual Sailfest Regatta, which CBA has won a record three times in 12 years. 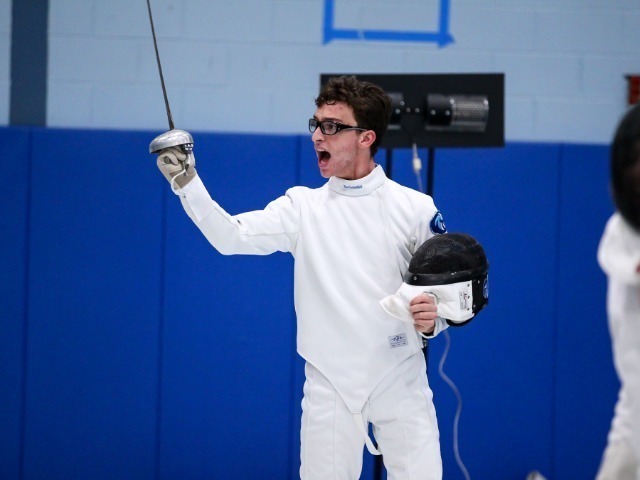 Last fall, they were victorious at the SUNY Maritime Invitational for the fourth consecutive season and qualified for their 13th straight Mid-Atlantic District Championship. The Colts finished the year ranked third in the state and will look to some new faces to lead the team in 2018. The Colts were one of the best teams in New Jersey for the third straight season last fall, finishing as a state finalist, South Jersey Non-Public A Champion, and A North Division winner. 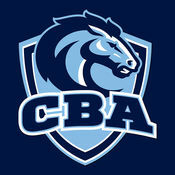 CBA set a program record for shutouts during the campaign as well, notching 16 in their 24 victories on the season. They will kick-off the season against two talented non-conference teams in Delran High School and Peddie School. The Colts begin 2018 ranked as the number five team in the state by NJ.com.